Starting in 2009, Digital Video has expanded its field of activity by creating subsidiary spin-off companies. These start-ups have the mission to create, in the context of new emerging technologies, a single innovative product exploiting the knowledge background developed by Digital Video over the years. 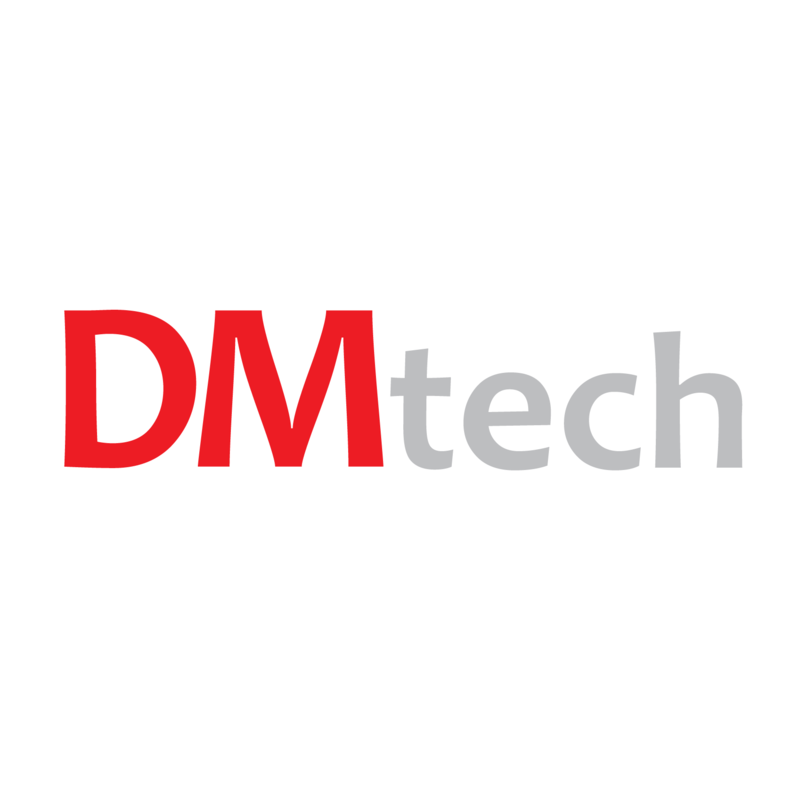 Currently the companies part of the DV group are DMTech and Dromic. DMtech(www.dmtech.biz) is born in the 2017 with the goal of creating a professional solution for Media Asset Management and Workflow Management for the film and broadcast industries. The goal of creating this kind of product stems from the idea that the film industry has almost completed its turn towards digital that, because of the outstanding results achievable with the currently available technology, does not involve anymore a creative bias and, on the contrary, it even broadens the creative possibilities of the authors. The maturity of digital solutions for the film supply chain thus aligns the Cinema industry with the Broadcast industry, as both share now methodologies, formats, production paradigms and software tools. Therefore there is no longer a film industry and a television industry but a unique ecosystem in which the Digital Creative Industry operates. DMTECH is a candidate to provide this new industrial environment with the enabling technologies necessary for it. DMtech, for the development of its products, is based on some of the important skills acquired during the years of Digital Video (1981-2017): those that have made of Digital Video an Italian excellence in broadcast, thanks to the skills developed in the field of Media Asset Management (MAM), the graphic representation of production flows, and the creation and management of Web-based graphical interfaces. The acquisition of this solid know-how took place during the development activities of Mantrics, a sophisticated Workflow & Asset Management System, currently distributed by Grass Valley and installed in some of the major international networks. DMtech is currently developing a prototype of a SOFTWARE SUITE FOR MANAGEMENT AND AUTOMATIC PROCESSING OF CINEMATOGRAPHIC ASSETS (CIAK) in the context of a Research Project that has been awarded to Dmtech. The relevant Project Proposal was presented in the “Creativity 2020” call, published by Regione Lazio in the context of POR FESR Lazio 2014-2020 program, which finances projects for development, production and cross-media distribution, digital post-production, digital and live entertainment, development and use of digital technologies for restoration and protection of audio-visual cultural heritage. 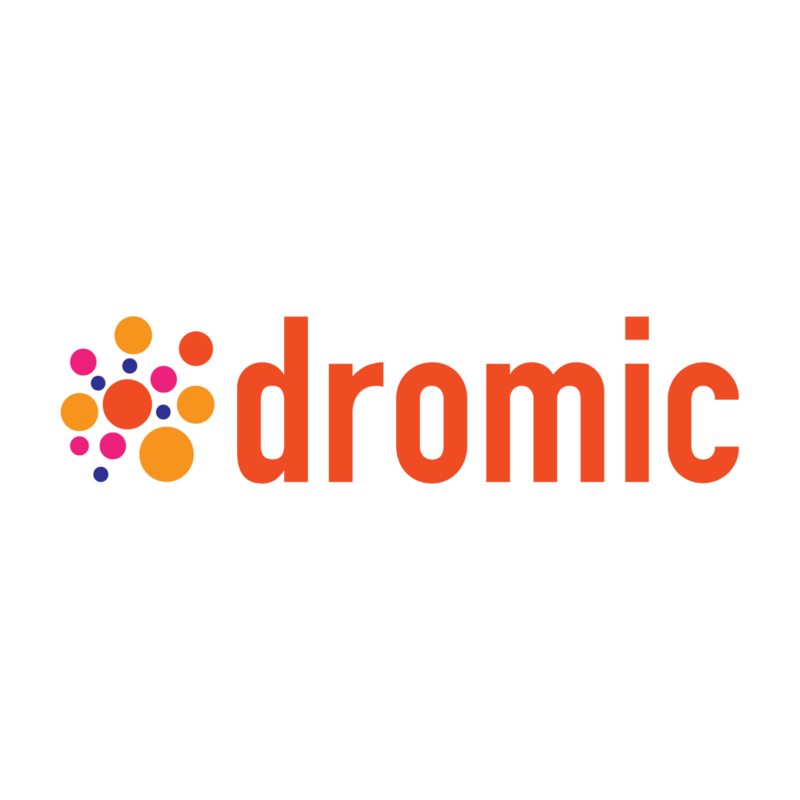 Dromic (www.dromic.net), born in the 2013, combines expertise in creation of advanced graphics interfaces grounded on sophisticate mathematical models, Artificial Intelligence and data analytics, providing a bridge between business users and data scientists. Dromic is nowadays developing and making available to the market a breakthrough multi-dimensional visualization toolkit for Big Data analytics and IoT (Internet of Things) applications, and also provides related Design and Development services through commercial technological and scientific partnerships with key players of these emerging markets. The Dromic technology and its related services are arising a strong interest in the industrial and scientific communities and Dromic is setting-up pilot installations and distribution agreements. Industrial, commercial and financial potential shareholders selection is in progress.